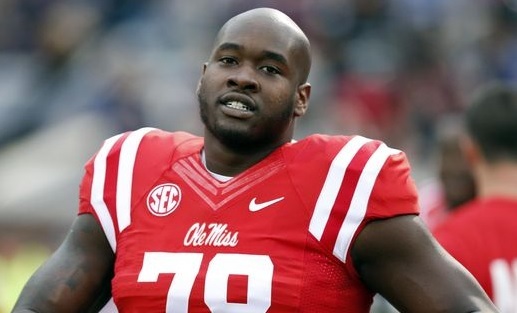 Left tackle prospect Laremy Tunsil did nothing at the 2016 NFL Souting comine to lose his ranking. As a matter of fact, he did everything to cement his status as 2016’s No. 1 left tackle prospect. He didn’t participate in the testing portion but did participate in the football specific drills on Friday. Why Buy Wholesale Sports Tape?